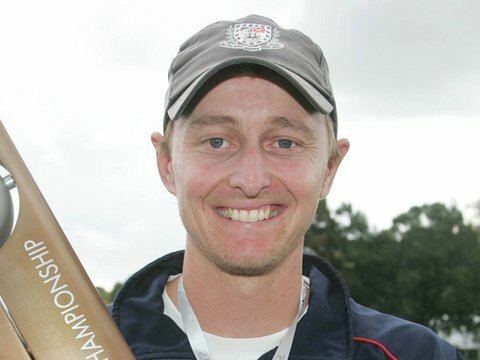 Brooke Graeme Keith Walker (born 25 March 1977) is a former New Zealand cricketer. He played five Tests and 11 One Day Internationals. Walker attended Macleans College. He was born in Auckland. Walker made his debut for New Zealand against South Africa in November 2000. He played domestic cricket for Auckland. Later in his career he was the Auckland captain, leading them to three domestic championships. He retired from all cricket in June 2005.